Valentine's Day is here. Love is in the air. Beer should be in your fridge. We’ve rounded up a handful of amazing beers and ciders that are inspired by our love for our local breweries. Can't decide which craft beers to try? 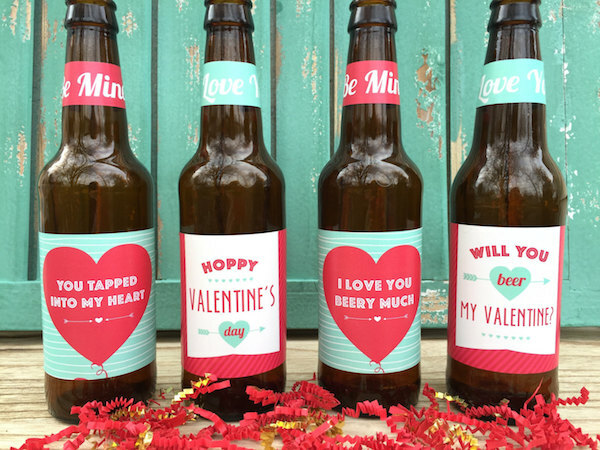 We have you covered with a list of fun and unique brews that are ideal for sharing with that special someone. Match your candle lit dinner with something Lovely, Dark and Deep or cozy by the fire with Fourplay IPA, or buy a Chocolate Love Stout to match the flower bouquet. Beer lovers, mark your calendar for September 7th, 2019! The Odessa Brewfest returns next autumn with more great beer, great food, and great music than ever before. Tickets for the 2019 Odessa Brewfest will go on sale June 1, 2019. The Historic Odessa Brewfest is a fundraising event with all proceeds going to Historic Odessa Foundation, a non-profit organization working to preserve the buildings and grounds of Historic Odessa.